A great way to say “Thanks” to your clientele, your Thank You will last all year long. 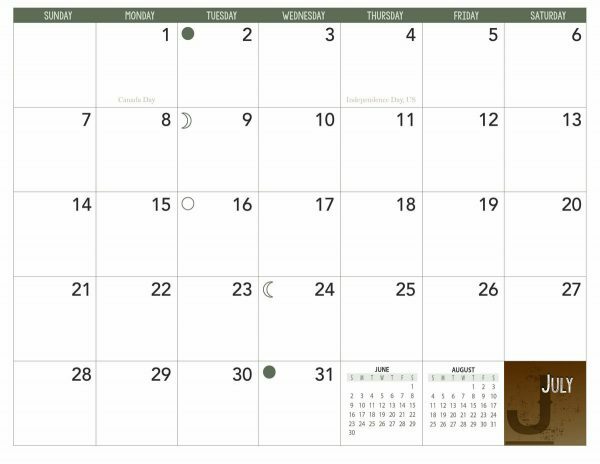 Customize the calendar with your company logo, brand or contact info. 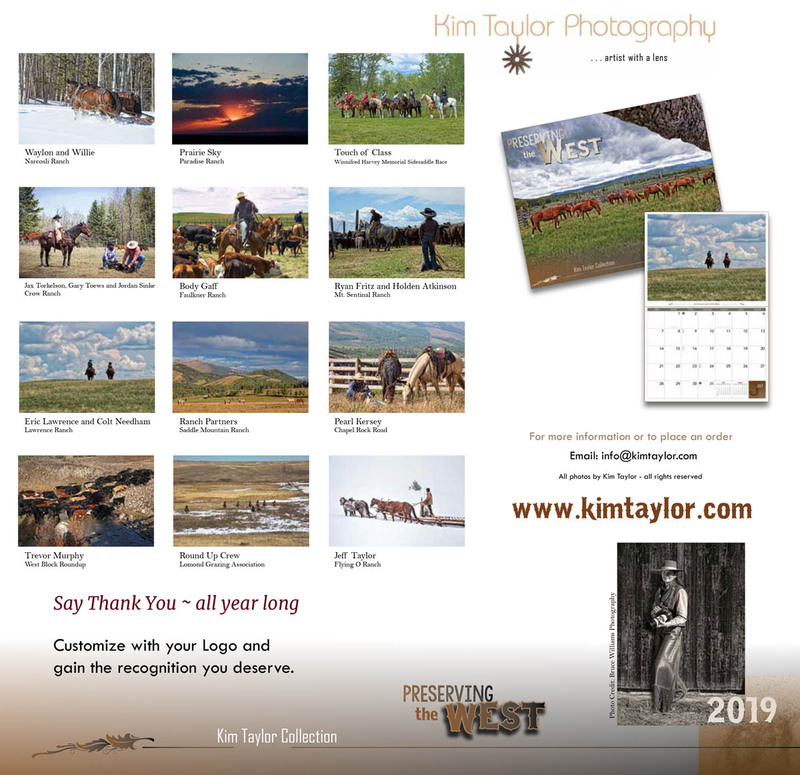 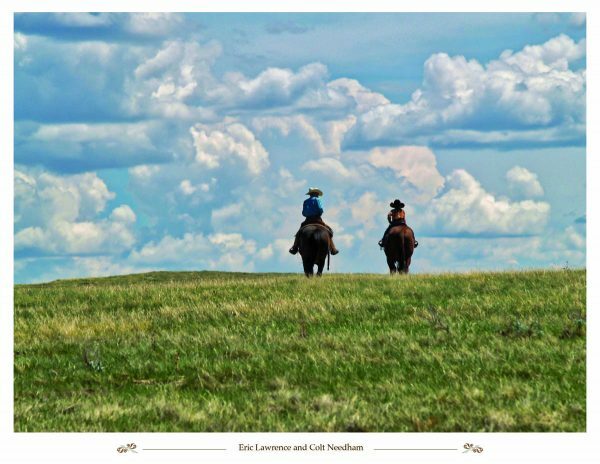 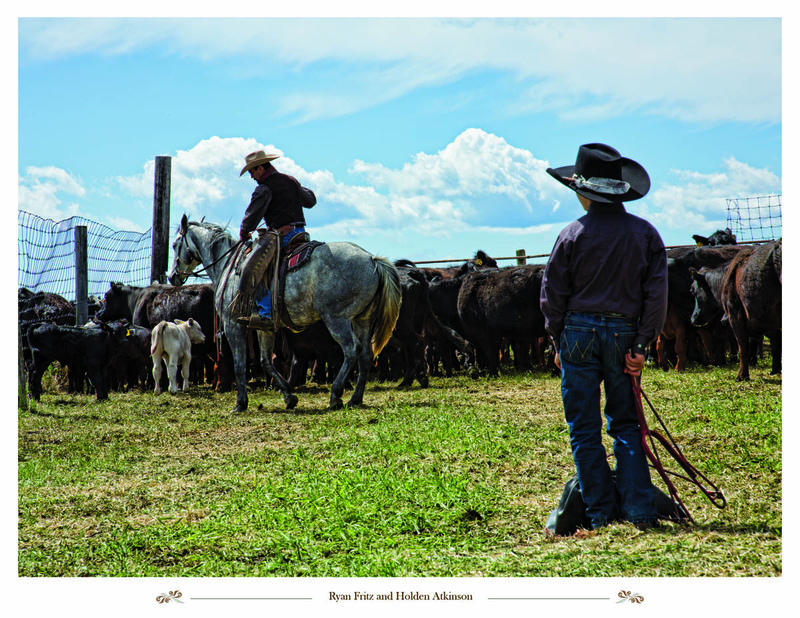 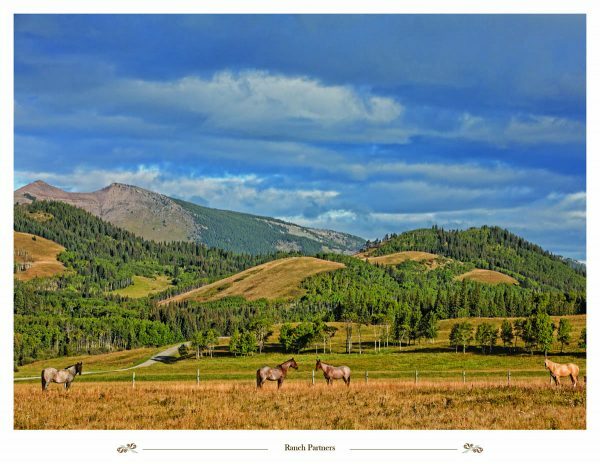 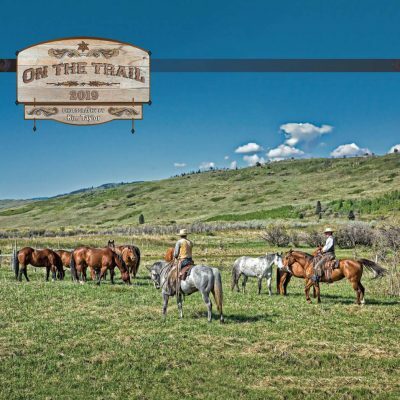 8.5″ x 11” Full colour images documenting ranch life in Western Canada. 2 1/4” extension for your company information.